Former parliamentary secretary for defence procurement and current Victorian defence industry advocate Greg Combet has praised the perseverance and innovative nature of Australian defence industry SMEs. The former trade unionist said his experience in his previous government roles has allowed him to see how many SMEs have developed from innovative and entrepreneurial families looking to make their mark in a tough industry. "I've had the opportunity, not just in this role but in previous ministerial and trade union roles of visiting many of these companies," Combet said. "Oftentimes it's a privately-owned family company where someone, a patriarch in the background somewhere, has an engineering background and is an innovative, thoughtful, entrepreneurial person. They've built a business up, they've employed good people and they've engaged, not just in their immediate environment, but they've looked internationally, they've engaged with primes. They've come to understand what the quality requirements might be that they have to meet." But Combet said no matter how good of a business some SMEs may be, working in the defence industry is by no means an easy task. "They get to understand how defence works. They come to grips with the fact that it can be pretty lumpy cashflow," he said. "It's very difficult at times when you're providing services and goods to defence primes or you're somewhere in the chain and the money doesn't flow that quickly." The defence industry advocate said the most successful SMEs are those that truly understand their product and know how to develop the skills of those in the workforce. "They're good business people, I suppose is the short story, and they understand their industry and their product and they're innovative, and they work away at the skill of the workforce," Combet said. "Typically, the successful ones that I've seen, have got people who have been there for many years and who are very loyal, and have got the freedom to think. [They also] know and understand that to remain competitive they need a leading product and they've got to be able to ensure that the defence primes understand their capability and they work away at doing that. That's a pretty good formula and there are a lot of companies in Australia that are like that." 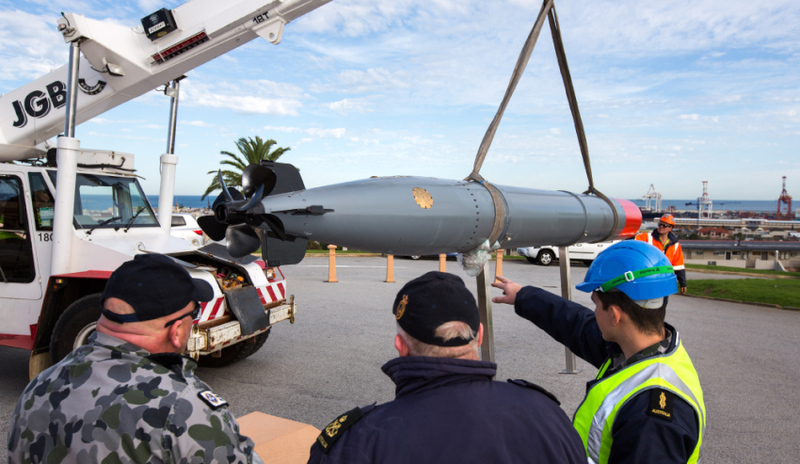 The former Labor politician said the most promising prospects for Australian SMEs is to get involved in a global supply chain, citing the Joint Strike Fighter program as one of the best programs in Australia's defence industry history. "Even if you do all of that, by the way, it's still really tough to break into it in a big way. That usually comes when you get into a global supply chain," Combet said. "Back when I was minister and there were program like this now, I was very supportive of a global supply chain program that basically told the primes, 'If you want us to buy your aircraft, we're gonna have to find a way for Australian SMEs with those capabilities and characteristics who are ITARs, holy watered, and all the rest of it, to get into a global supply chain so they can achieve scale'. "The most interesting program in that regard was the joint strike fighter, I think, and continues to be so, of course. Getting Australian suppliers into that was highly challenging, both for governments and for the SMEs that wanted to participate in it, but a number of them have done exceptionally well."